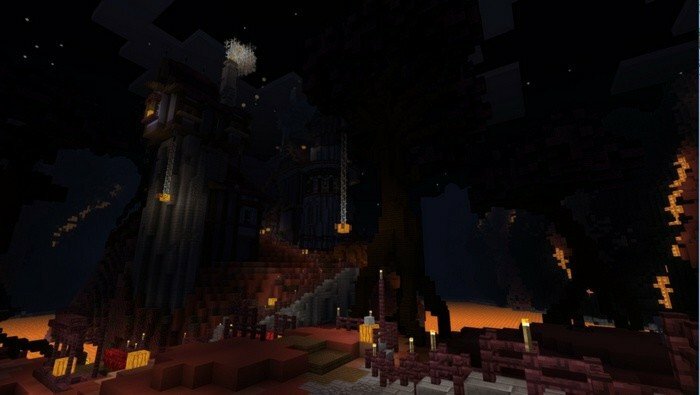 Don't be scared kid, and try this Halloween map for Minecraft PE made by developers from Mojang. 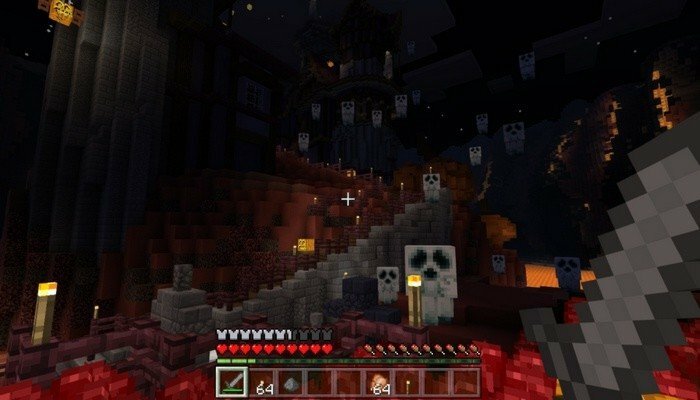 Follow the path through the dark halls of this house, full of terrifying creatures - such as ghosts and werewolves. There is no prehistory, but map were made more likely to scare you, than tell a story. As you approach, you will meet even more difficult challenges. Can you beat them?